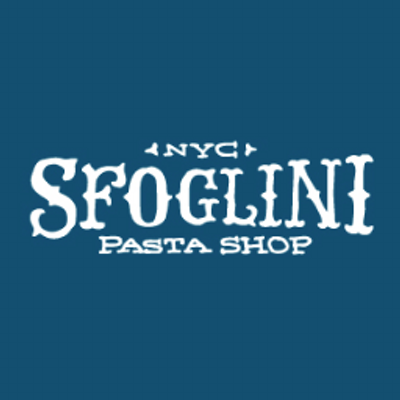 Sfoglini is a Brooklyn based producer of small batch, handcrafted pastas made from the finest organic flours produced in America. Sfoglini's pastas have a textured, porous surface, which is perfect for coating with your favorite sauce. All of their pastas are dried at low temperature to preserve nutrition and flavor.